What Car? Personal Shopper: spacious automatic family car for less than £20,000 | What Car? Your need for space suggests that you're either looking for a supremely spacious family hatchback, or possibly further afield to an estate or even an MPV. The fact that you're not bothered about having a posh badge means there are more choices to consider, too. 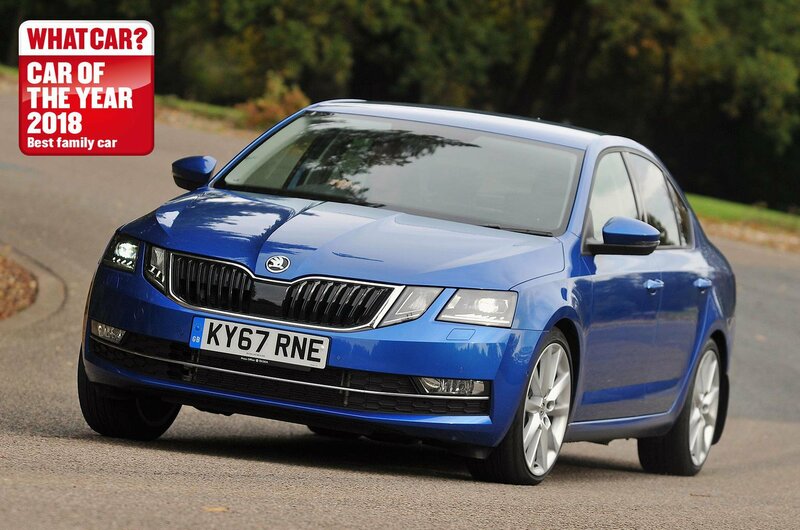 How's this for credentials: the Skoda Octavia is the most spacious car we've ever tested. Let me explain. As part of our group tests and reviews, we see how many carry-on suitcases we can fit into a car's boot. The higher the number, the more spacious it is. The Audi A3 Sportback, for example, can hold six suitcases. The Volvo V60 can take eight. And the Octavia? Eleven. Eleven suitcases. That's even more than our reigning Large SUV of the Year, the Peugeot 5008. And the accolades don't stop there, either, because the Octavia has been crowned as our Family Car of the Year for three out of the last four years. There are multiple petrol and diesel engine options to choose from in the Octavia, but our recommended choice is the 1.5-litre petrol, which is punchy but also returns decent fuel economy. Go for our recommended SE trim level, too, and you'll get rear parking sensors, cruise control, dual-zone climate control and lumbar adjustment. And it's good news on the automatic gearbox, too, because the dual-clutch automatic available in the Octavia provides quick shifts. 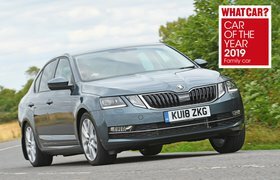 To find out more about the Octavia, read our full 16-point review, or view our latest deals here. Citroën's family mover is spacious inside, and most versions of it come with lots of equipment. This one has our recommended engine – a 1.6-litre diesel. 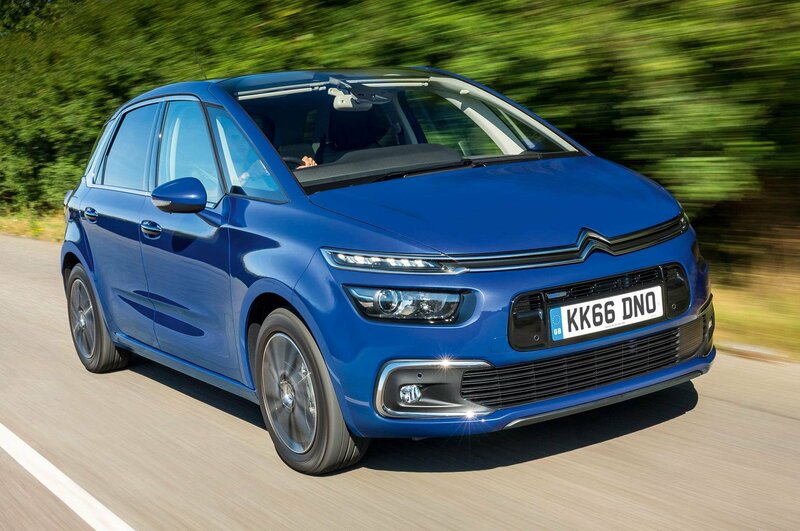 Read our full Citroën C4 Spacetourer review or see our great deals. It may be based on a van, but Ford's MPV is absolutely massive inside and cheap to buy. For sheer space for your passengers and their luggage, few cars can beat it. 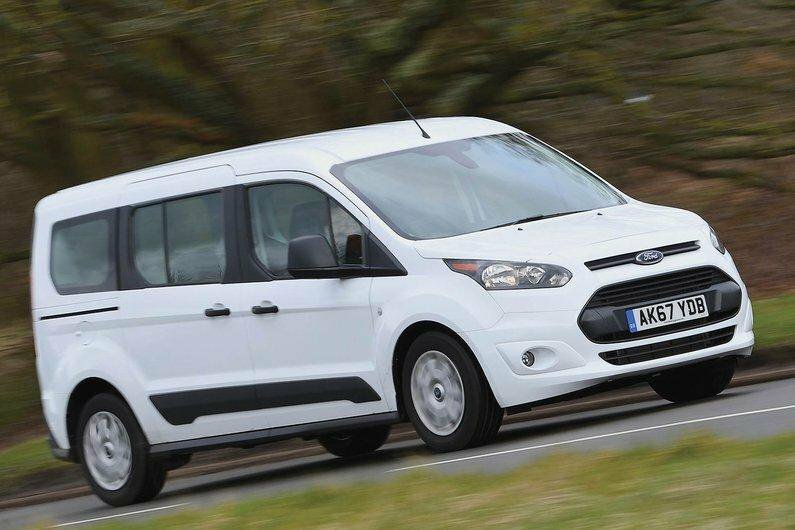 Read our full Ford Tourneo Connect review or see our great deals.